The Conduction studio is desgined and setup specifically for mastering. The room dimensions were carefully calculated and then acoustically treated for the greatest listening accuracy. The equipment and signal path is a combination of custom electronics built and designed in house, and mastering specific equipment from high-end manufacturers. The signal path exceeds at being both musical and flexible - it can deliver a really purist approach when needed, and excels at providing musical enhancement. Aside from the custom analog signal path the studio also has a great deal of high resolution digital processing. 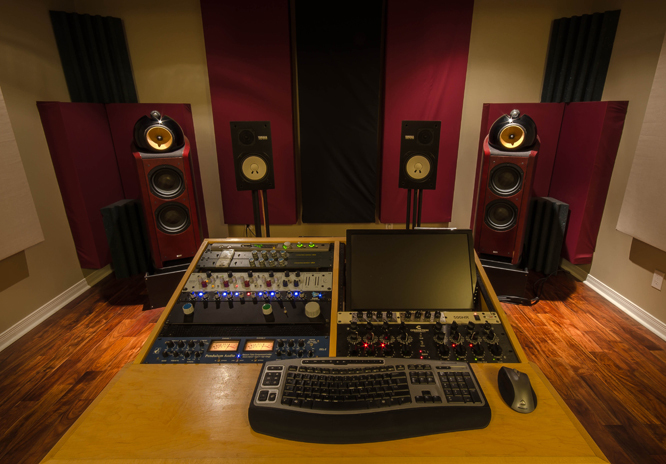 It's a facility that can deliver whatever is needed for the project whether it be a classic or cutting-edge sound.